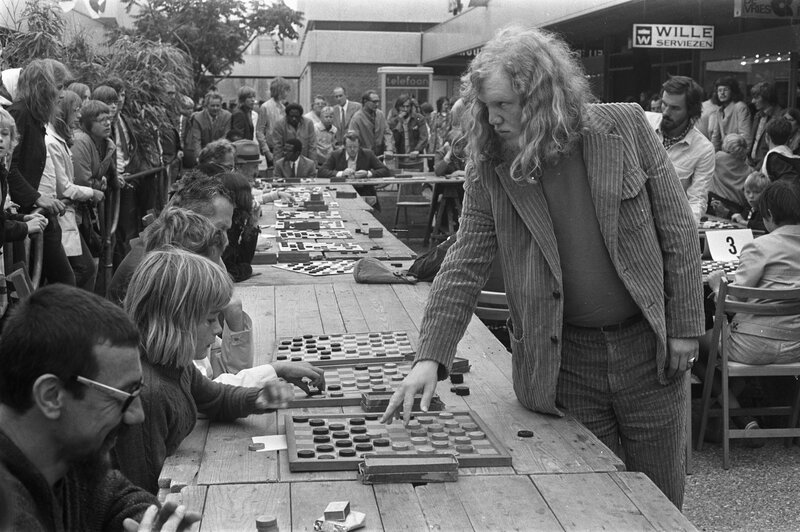  Out of 169 opponents, Sijbrands won 115 games, drew 43 and lost 11. The concept is taken from real world events. In real life, this involves the simul host moving from table to table to play a single move. When the simul starts, every player starts a game with the host, who gets to play the white pieces. The simul ends when all games are complete. Simuls are always casual. Rematches, takebacks and "moretime" are disabled.